For the past several months I have been in the planning stages of an exciting project that will launch this fall. It’s a tangible reminder to me that God is still at work and His plans are exceedingly greater than anything I could think, ask or imagine! In April I attended the Original Women’s Conference in Rockford as I do every year. It’s always impacting- but this year was over the top for me. It’s the place where God confirmed that my idea isn’t just a good idea- it’s a “God idea”. My schedule for a season is more complex than usual. That means many things I would like to do are on hold. We’ve all been there. That’s just life. “When this conference is over, take a look at your schedule. Some of your ‘want to do’s’ can squeeze in between your ‘have to do’s’”. The Zero Project was the first thing that came to my mind. It’s an idea that I’ve had for quite some time. 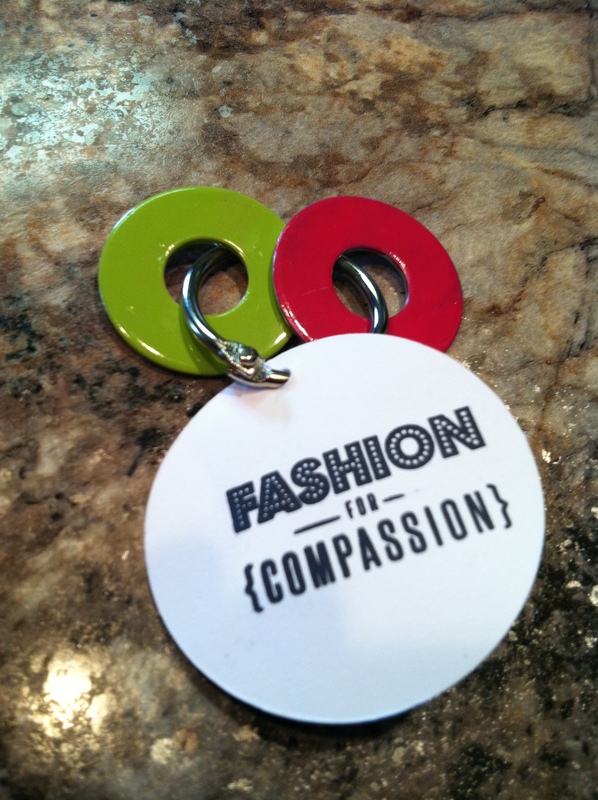 I actually wanted to use it for our Fashion for Compassion event in May of 2013, but the timing was off and the resources weren’t there. FFC was a one night fashion show event that raised over $12,000 to meet a drug prevention need for our local police station. 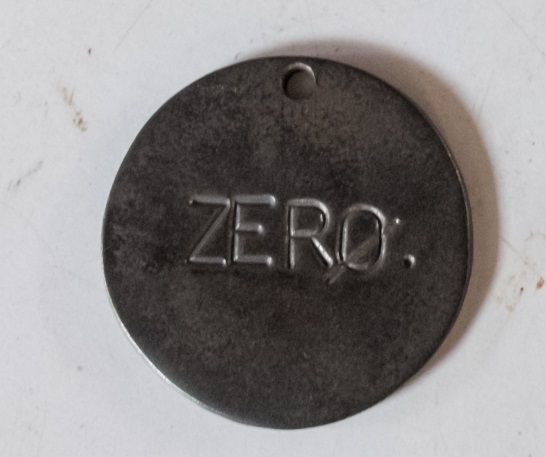 The zero project vision was to make and sell small metal jewelry and key chains, shaped in a circle, with the word “zero” stamped on each piece. The purpose would be to raise awareness and money for a cause that demands “zero” tolerance. The drug issue fit. We did the best we could and painted small metal washers, attached them to key chains, and people ACTUALLY bought them! After FFC I began looking for jewelry companies that made similar charms to the ones I saw in my head. My hope was to find someone who would want to partner for cheap or free. I saved the link to anything that remotely looked like a possibility. I also began to feel a pull to use this “zero tolerance” idea to help someone who is making a dent in the issue of human trafficking. Now I had files saved in my heart, head and computer. Back to the conference…. Worship ended, an incredible message was spoken, and I left the session thinking about the zero project. When I reached the lobby a booth filled with colorful purses caught my eye and I was drawn to one in particular. I walked over to it…. Picked it up…. And stood there. I’m not usually indecisive nor at a loss for words. But there I stood, with a strange “be still” feeling, staring at a purse. I knew the purses were made by Cambodian women who were once trafficked so I asked her to explain how the whole thing worked. Saksaum.com is where you can go to learn more about this amazing and life changing business. Since the Zero Project was on my mind, I mentioned that I had an idea that I wanted to use to raise money for an organization like hers someday. She asked me to tell her about it. I explained that currently it’s just an idea in my head and in order for it to work; I would need the right jewelry connection. 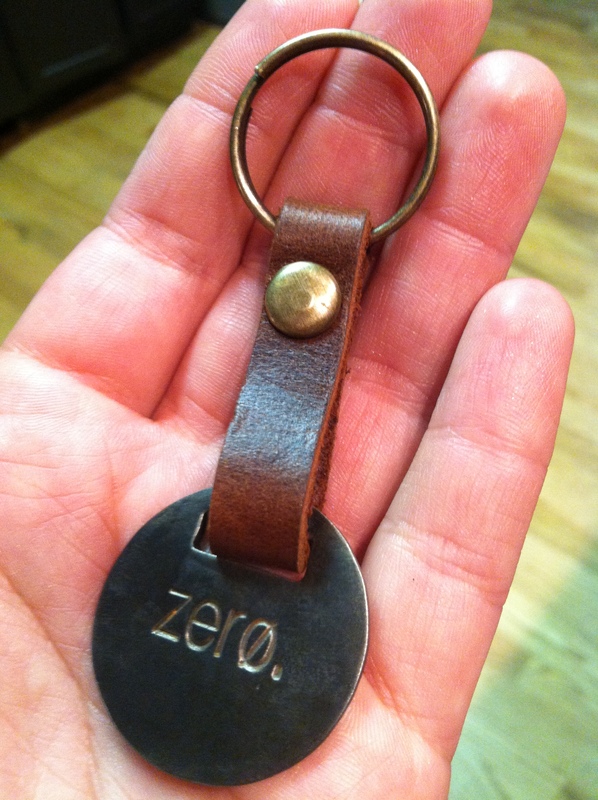 All I know is that the pieces are metal, they are round, and they have the word “zero” stamped into them. My eyes lit up as I looked at a little metal charm with the words “For Freedom” stamped on it. “We made it!” She said. “Can you make a circle?” I asked. My mind began to race. Ginny continued to tell me how the metal pieces came to be. Sak Saum has started a program for the men called Brother’s House. It’s a restorative, holistic program reaching out to young men coming out of drug addiction, gang involvement, exploitation and prison. Part of the plan is to teach the guys new skills, such as metal working, so they can make an income in an honorable and purpose filled way. It’s a grass roots solution to an overwhelming problem. Even though I was attending the conference with over 100 ladies from our church, I was virtually alone in my excitement because I had told hardly anyone of this idea! To add to the excitement, a friend of mine was going on a mission trip to this exact place in 2 weeks! Less than 3 weeks after I drew Ginny a picture of what I saw in my head…. I was holding a key chain in my hand. Tears began to flow. It’s got to be a similar feeling to that of a song writer. Private words on a heart travel via piano and paper to the lips and hearts of another. And like an extension cord, someone connects the world to the unseen meditations of a heart. The birth of a song is like a gift. The idea was no longer being held in my heart alone. It was in my hand and it was quite the feeling. The Project will be launching later this fall and I absolutely can’t wait! The necklaces are turning out to be beautiful- I can hardly wait to show you. There are so many details to share so stay tuned! We are going to be a BIG part of something God is up to. God knows the unspoken dreams of our hearts. He knows because He put them there! outstanding…no…it’s exceedingly abundantly more than we ask or think. Kathy- Yes!!!!!! So exciting… Stay tuned….. The project officially launches November 16th! Absolutely beautiful. The Lord works in miracoulis ways.